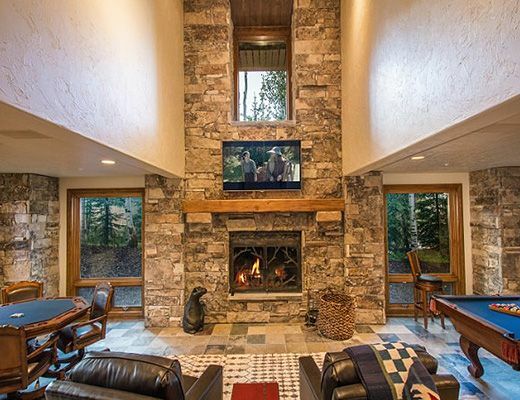 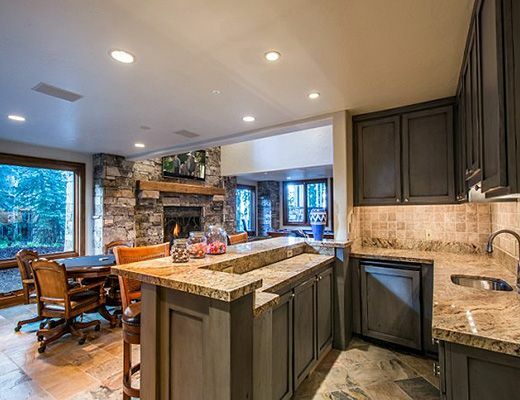 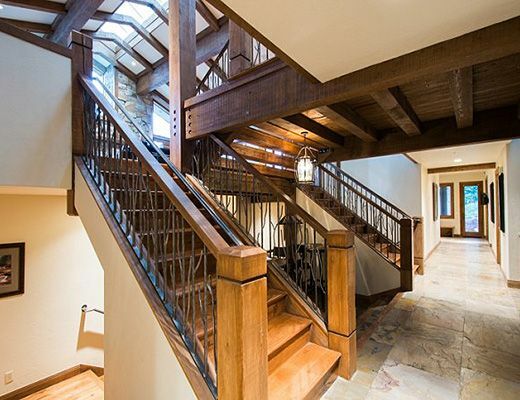 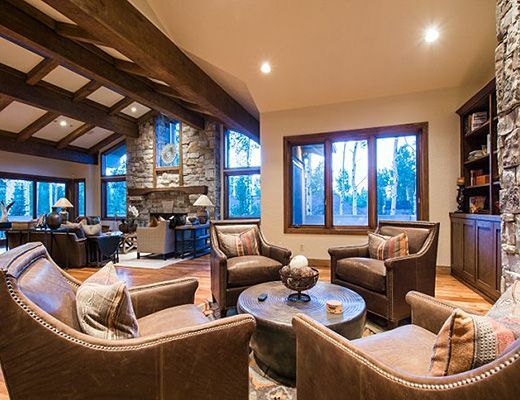 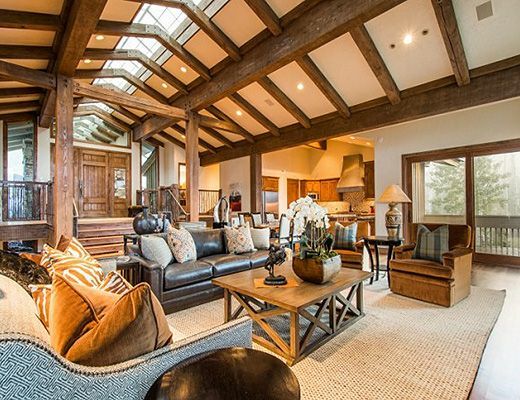 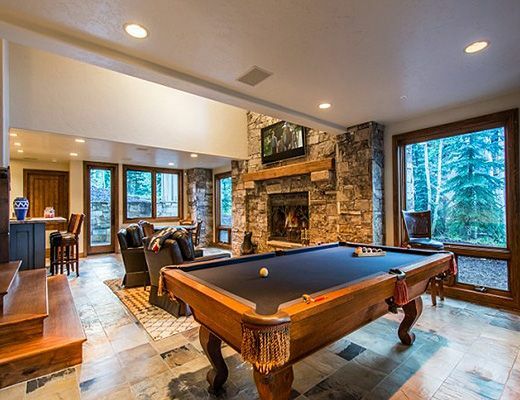 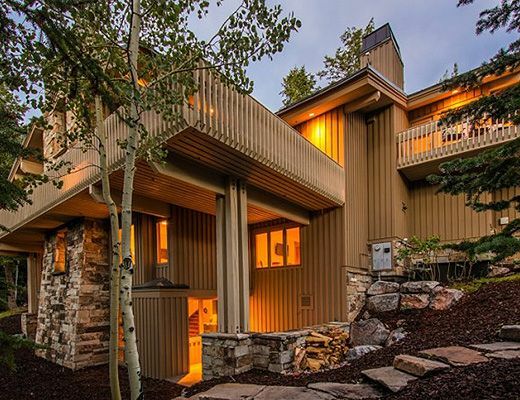 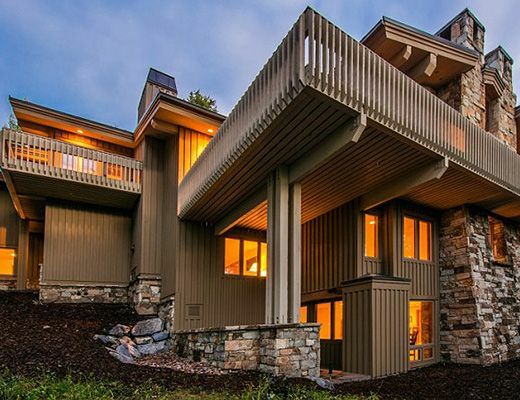 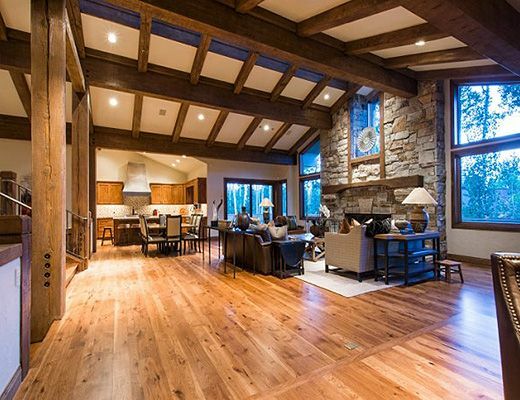 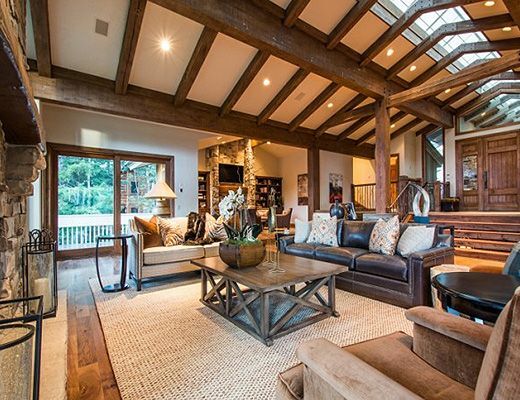 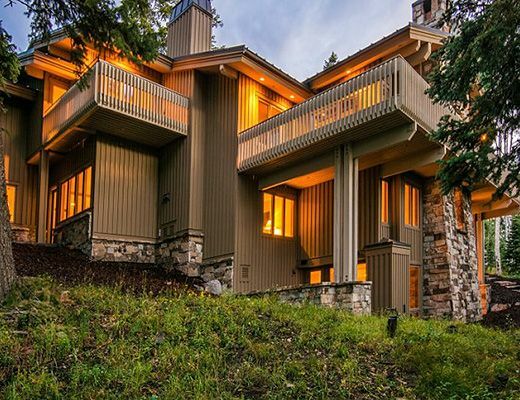 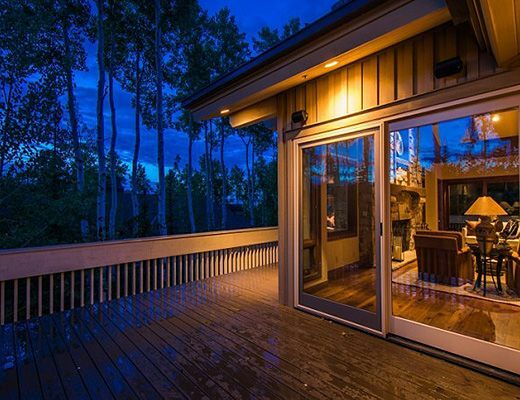 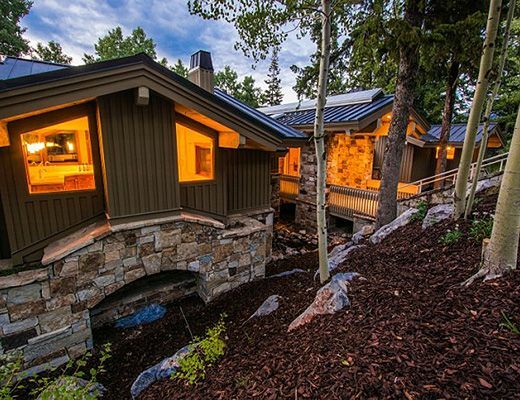 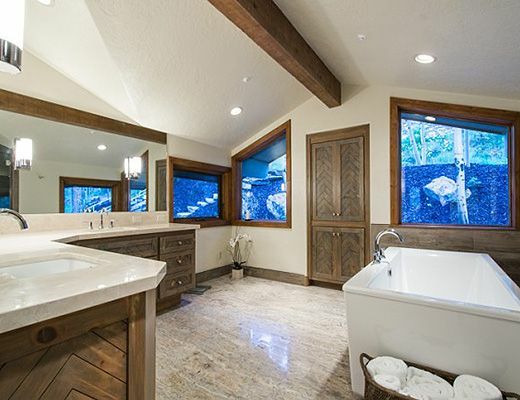 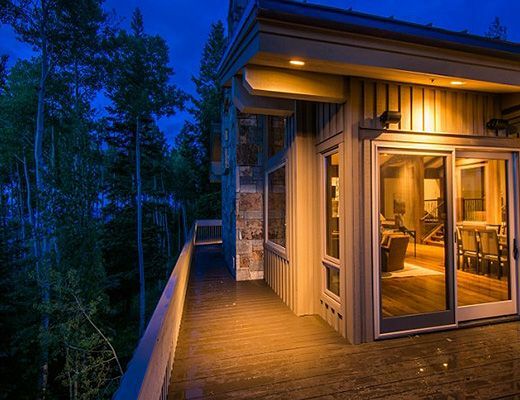 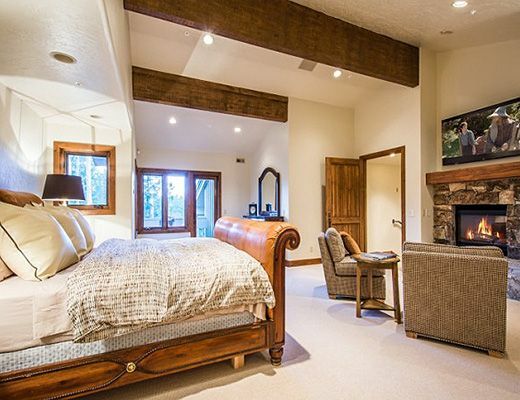 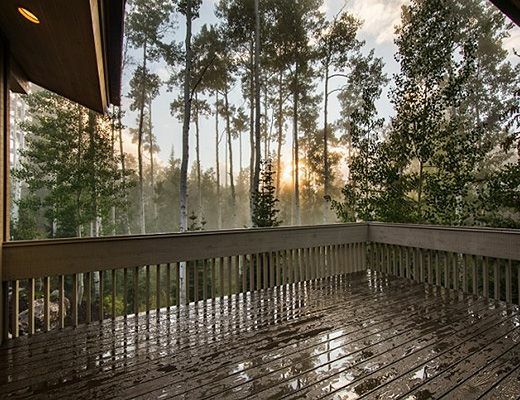 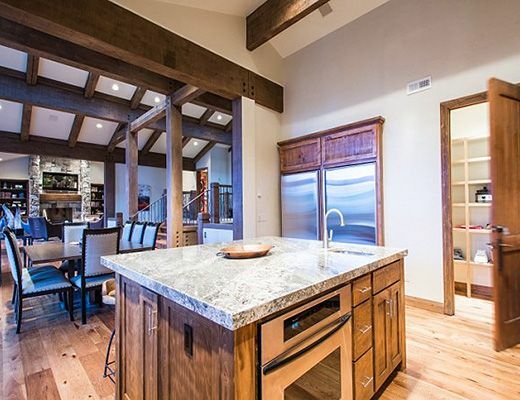 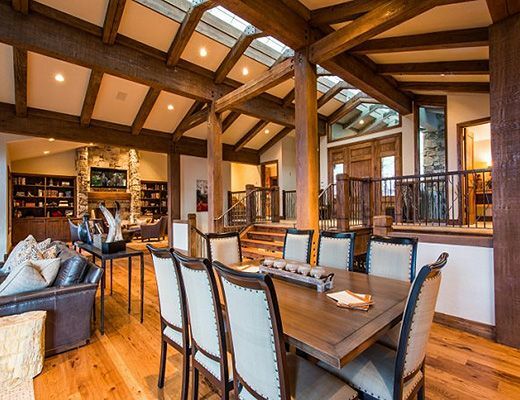 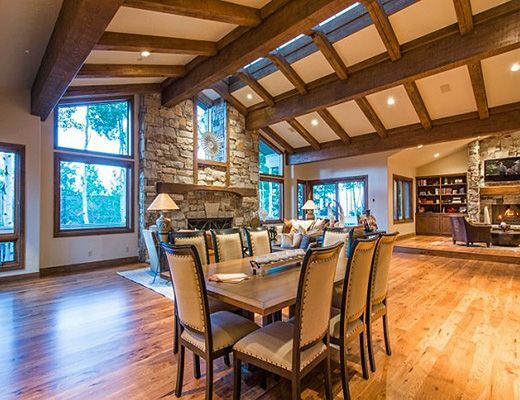 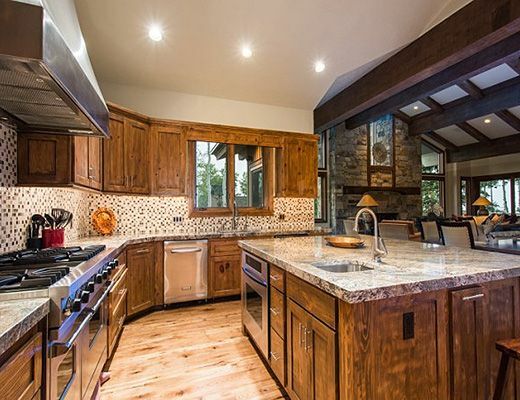 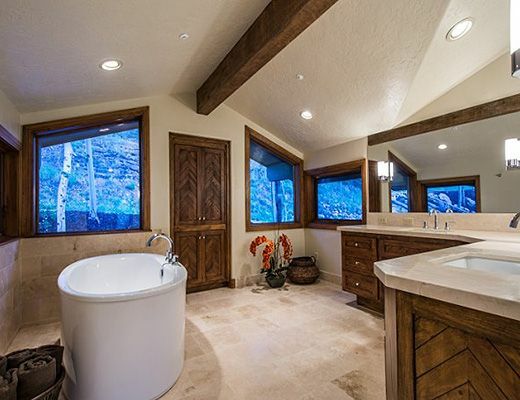 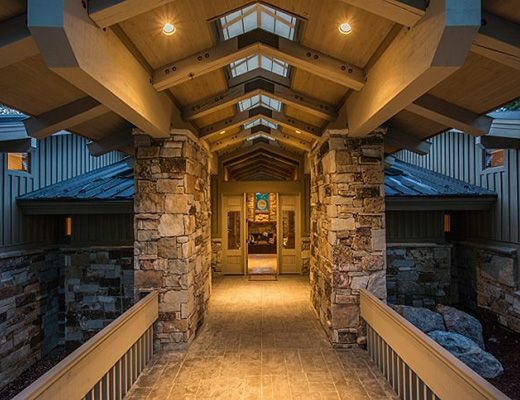 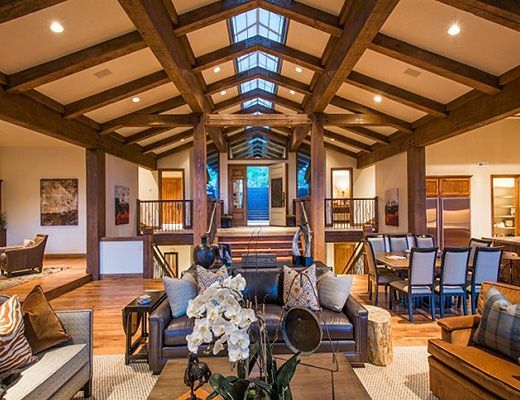 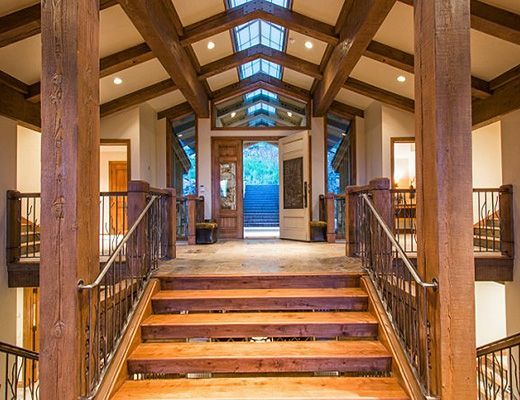 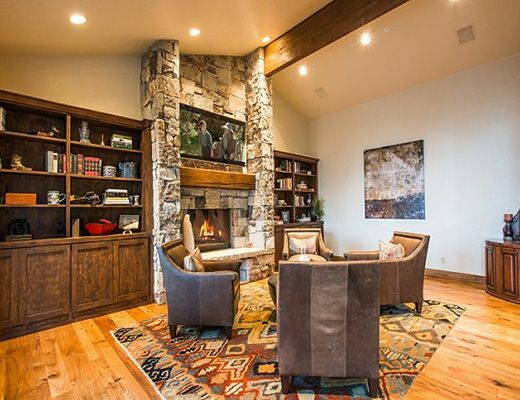 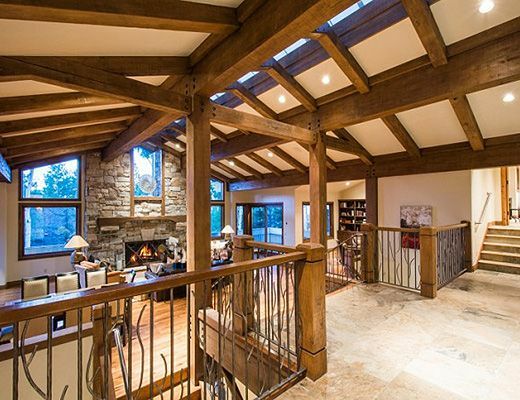 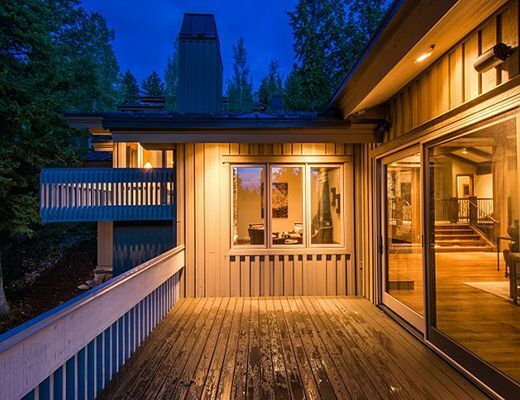 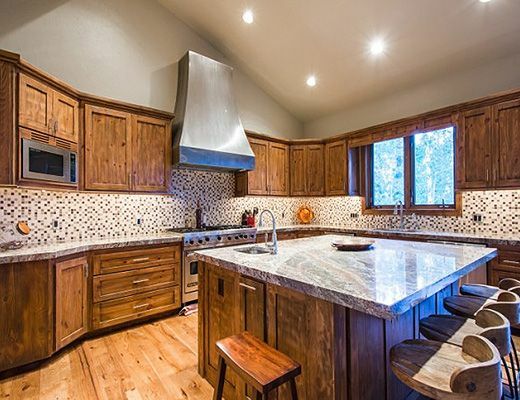 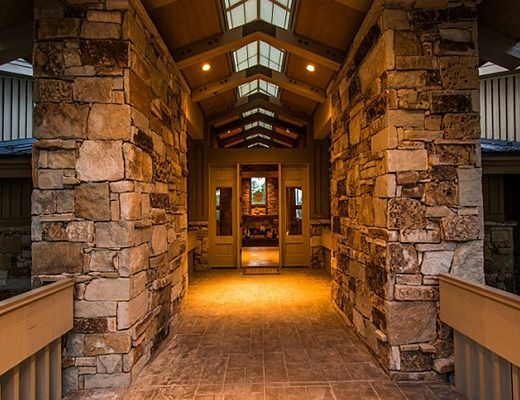 This estateâ€™s intelligent design offers a tranquil and private setting in Deer Valley with quick and convenient ski access, and ideal proximity to downtown. 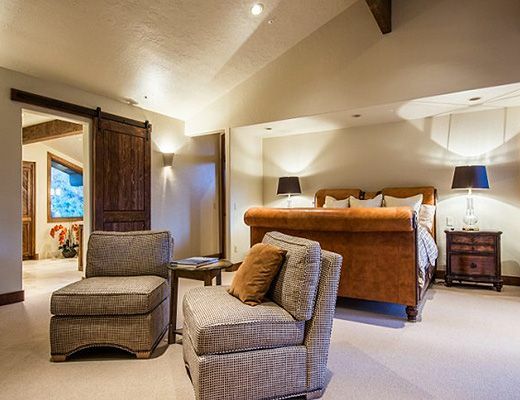 Boasting impressive vaulted ceilings and an abundance of luxury modern amenities, this is certainly a home suitable for the most discerning travelers. 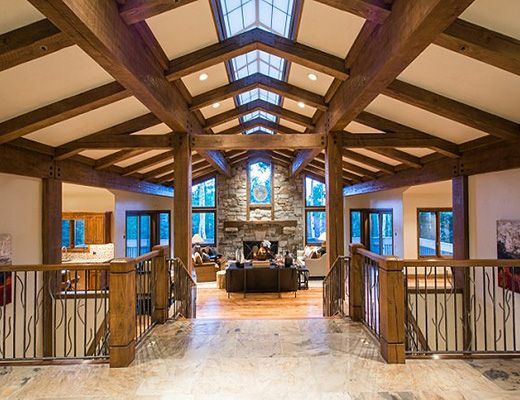 This 8400 square foot residence with a six million dollar price tag offers grand entry living space, an elegant great room and sophisticated furnishings customized by an internationally recognized designer. 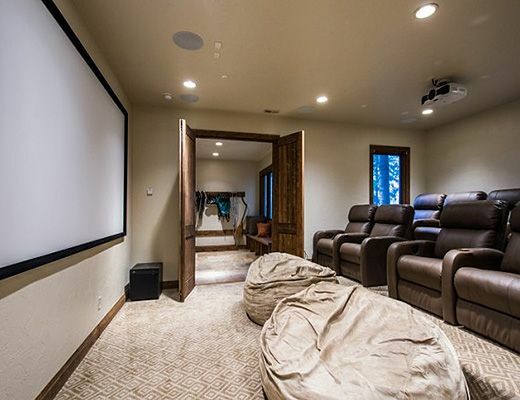 This home is truly built for entertaining: In addition to a stunning gourmet kitchen with sleek finishes, this residence features a wine tasting room, a stylish bar, billiard room and movie theatre. 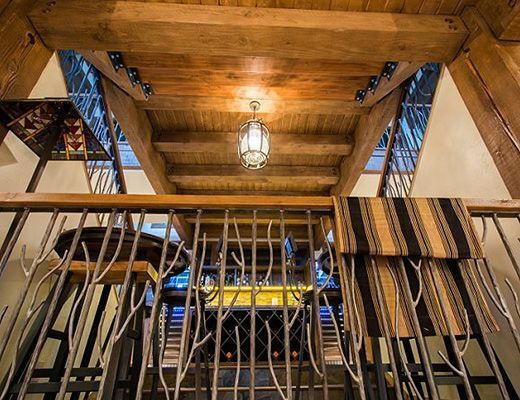 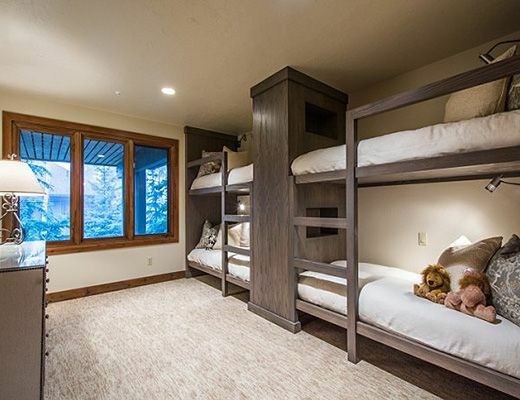 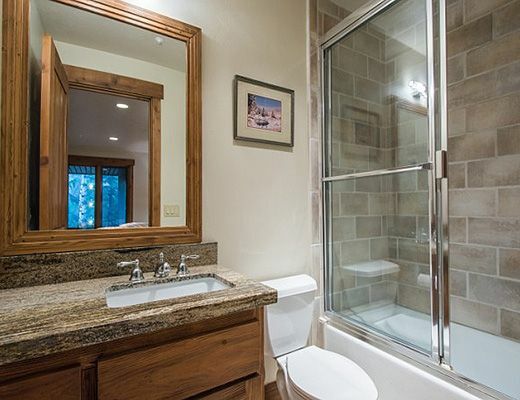 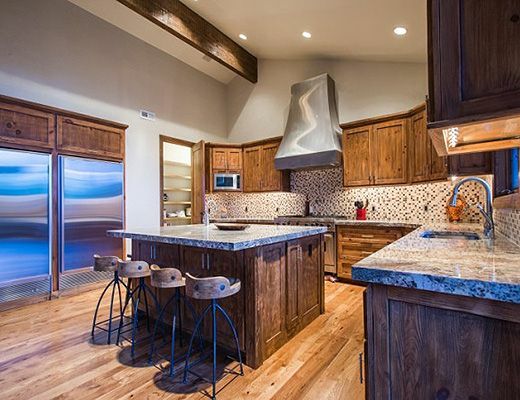 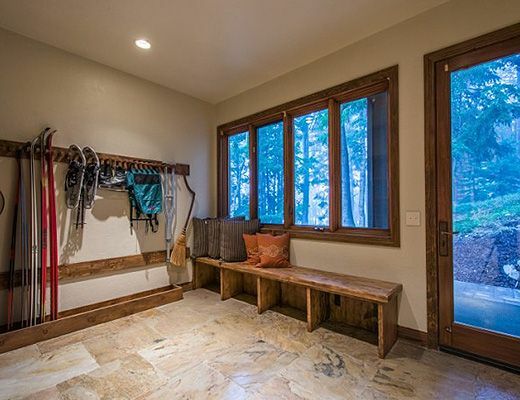 Quick Deer Valley ski access right outside your door, and a ski prep room are additional feature that will complete your stay. 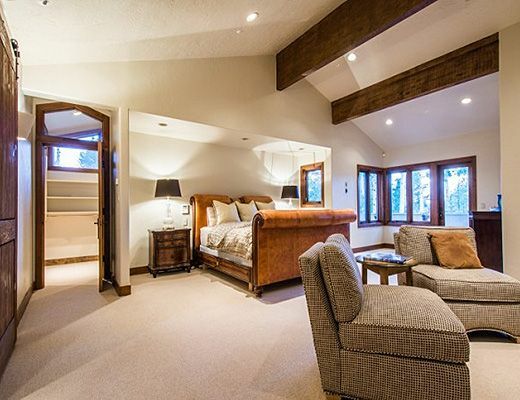 With multiple luxury bedroom suites featuring en suite baths, there is plenty of space for family and guests. 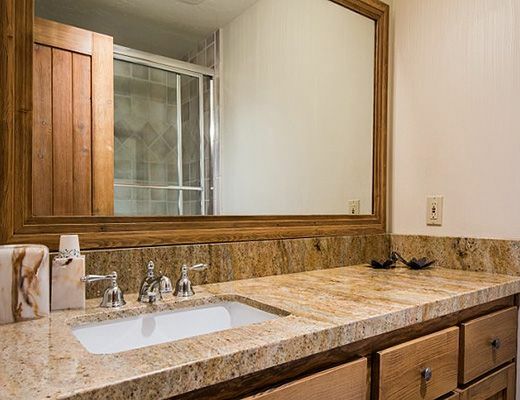 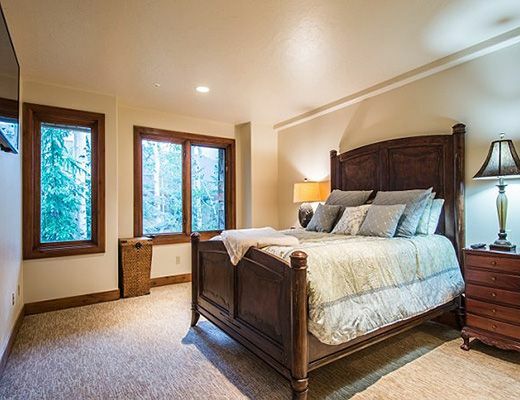 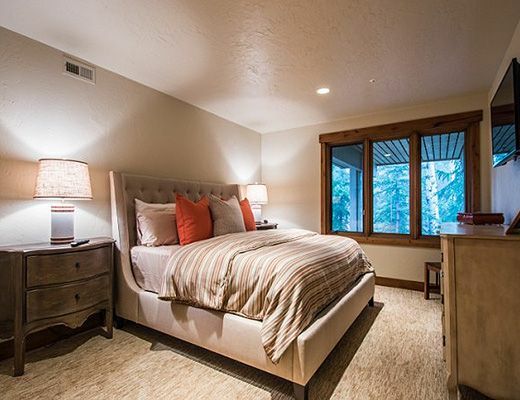 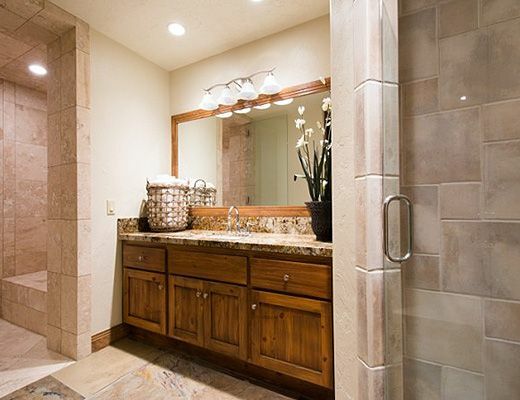 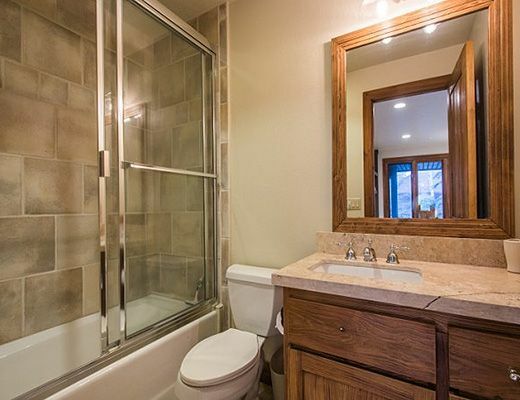 The main level master suites are spacious and offer privacy from main level open space and amenities, while the remaining four suites are staggered throughout the home in private enclaves. 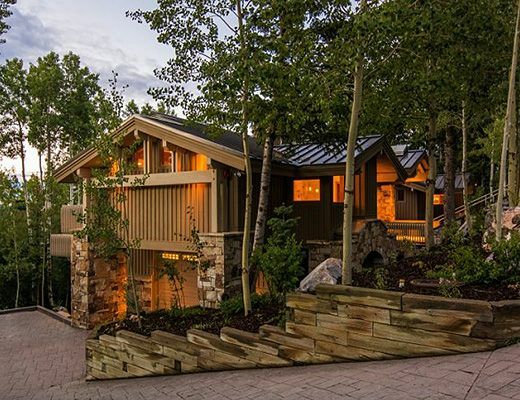 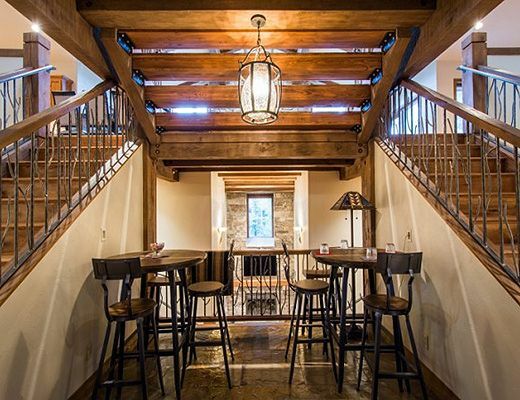 With two wings in the home and all of the amenities in between, the estateâ€™s floorplan can accommodate a diversity of groups looking to make memorable experiences in the exclusive Deer Valley neighborhood of Park City.